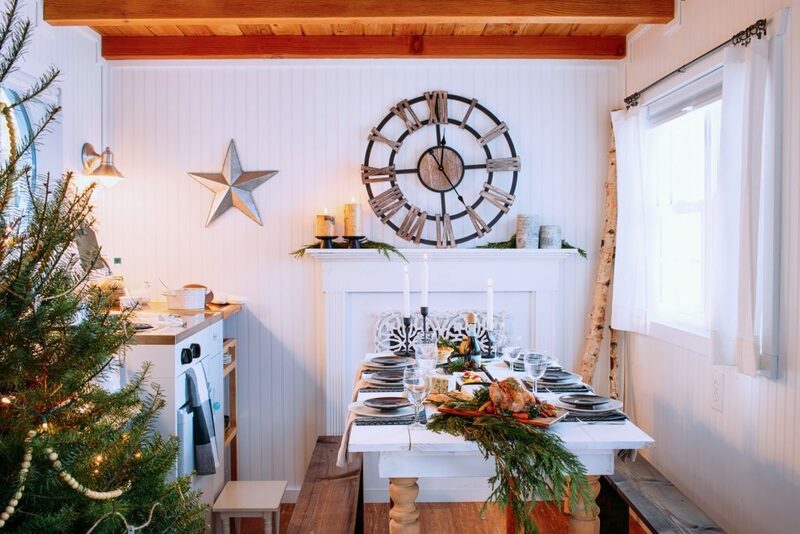 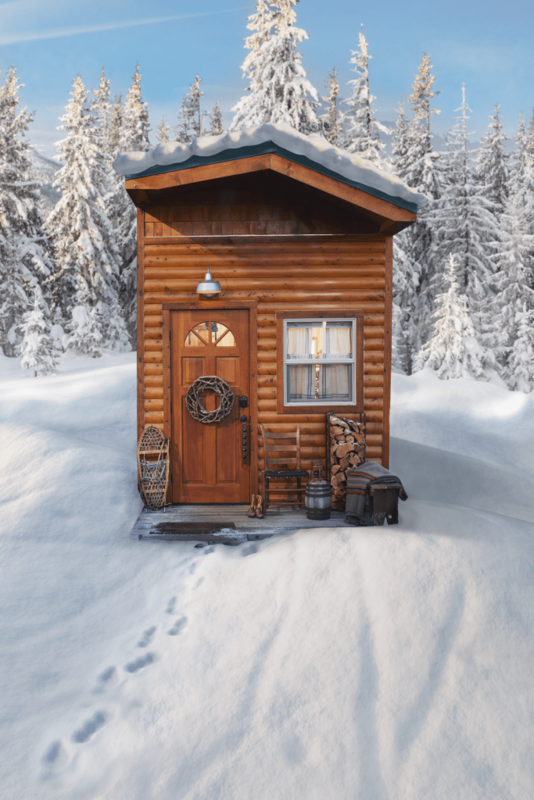 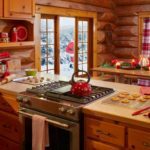 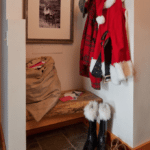 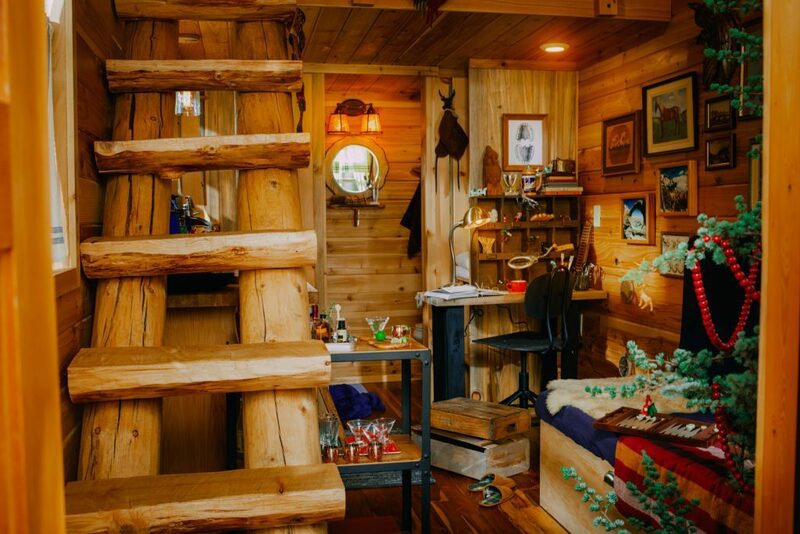 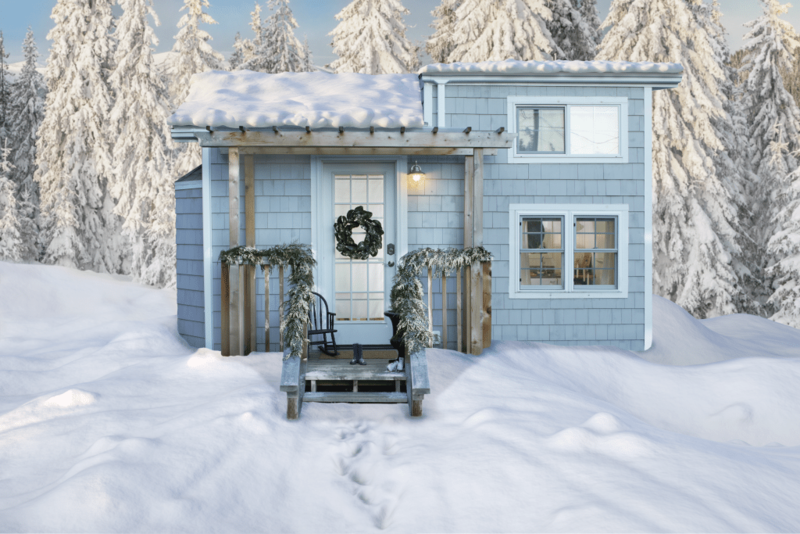 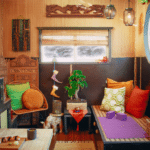 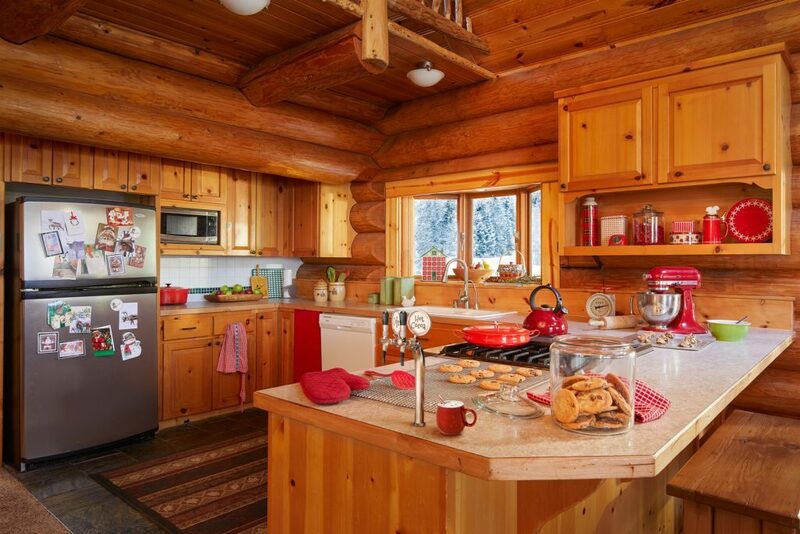 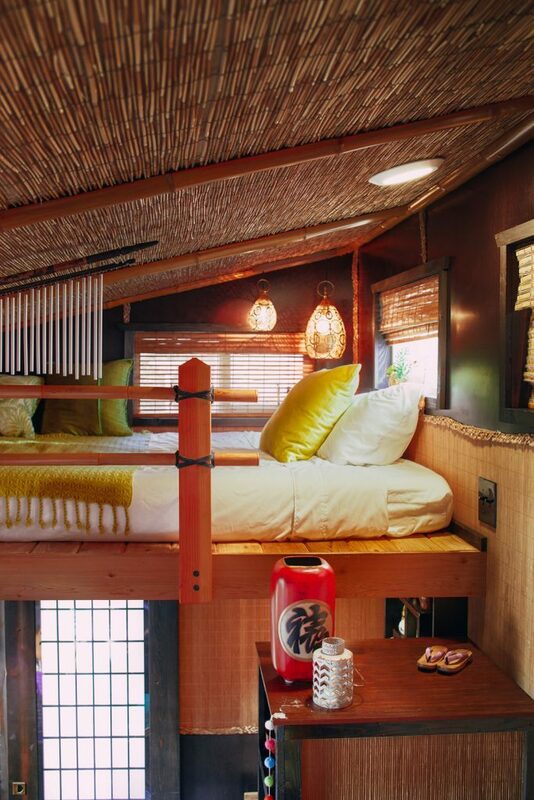 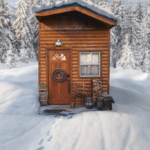 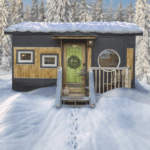 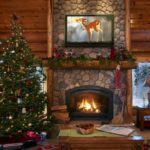 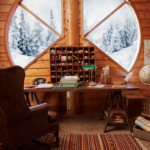 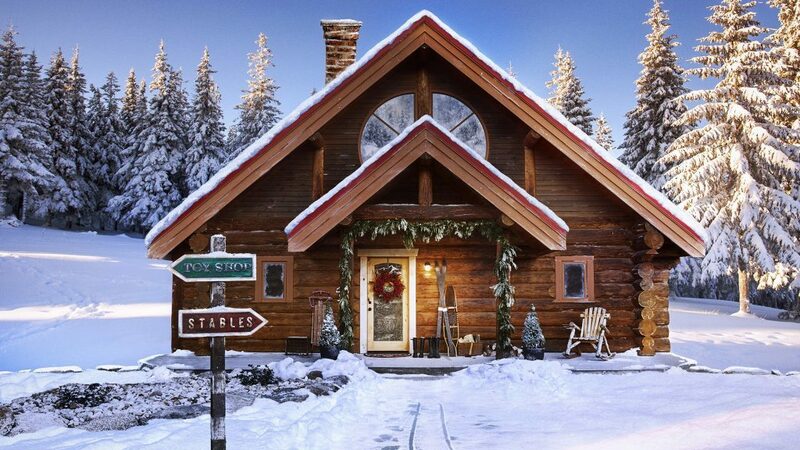 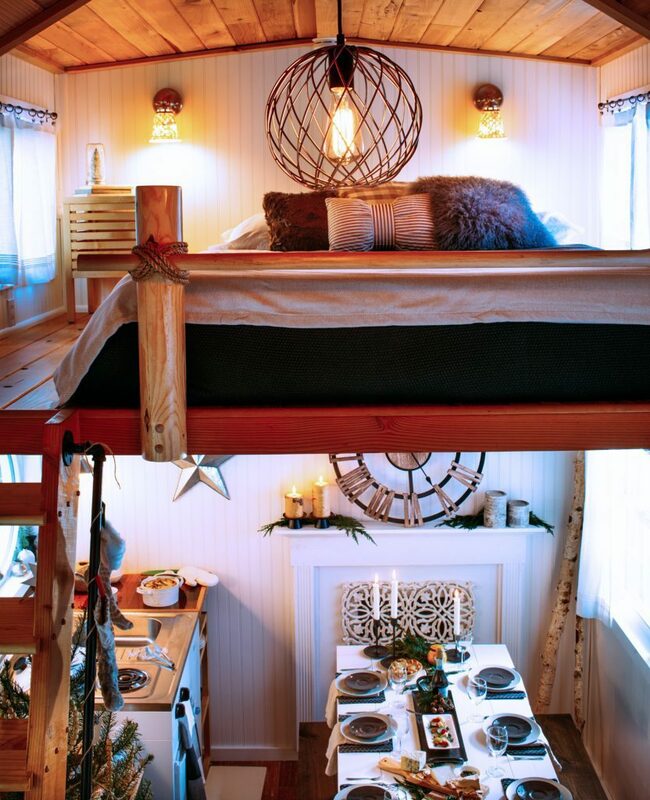 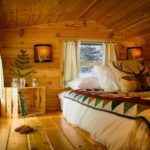 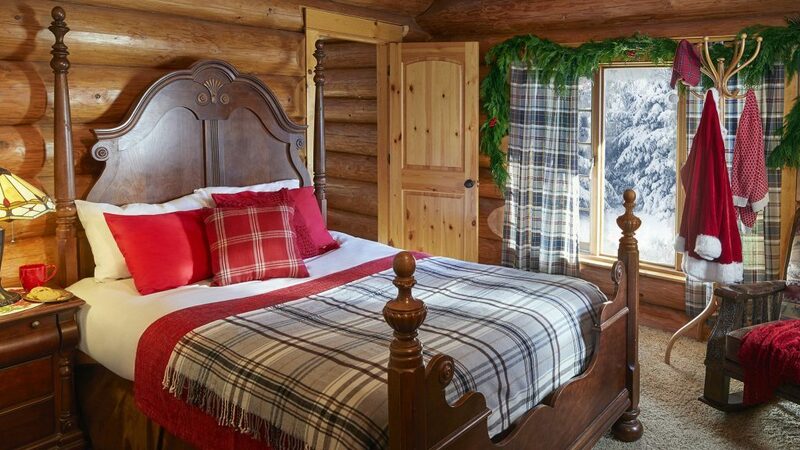 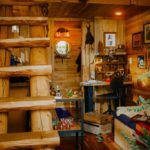 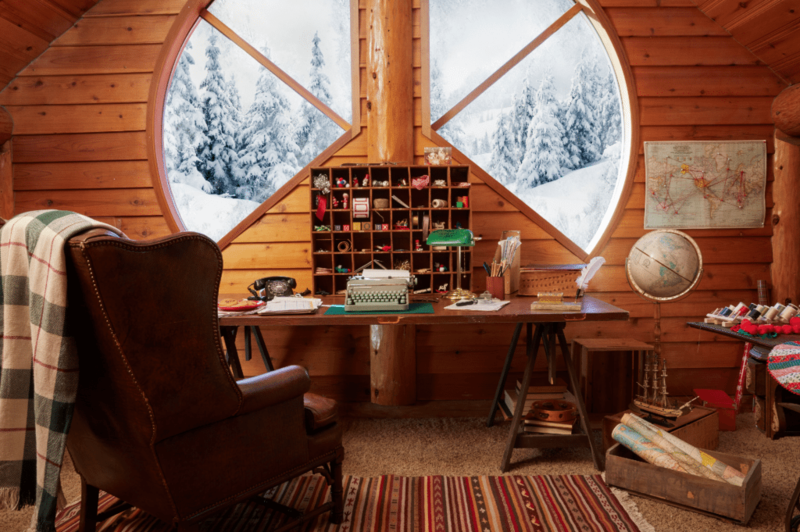 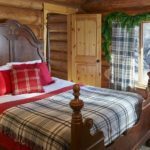 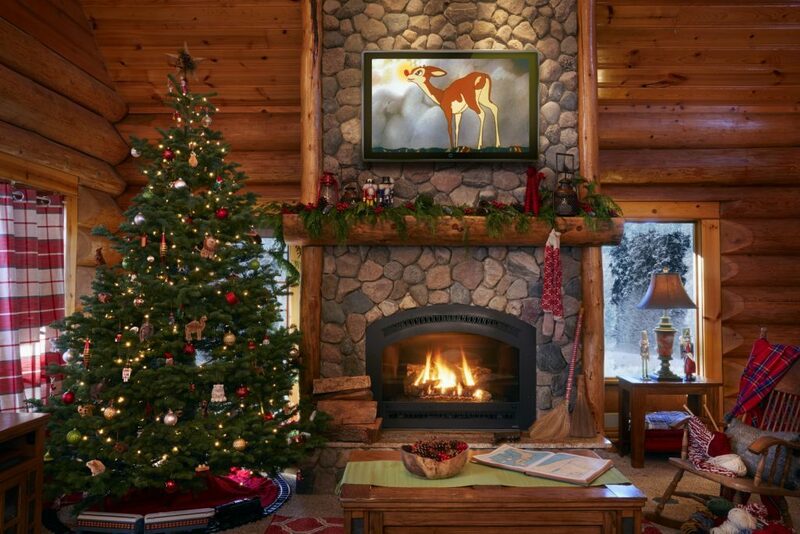 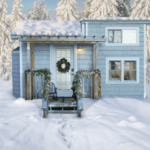 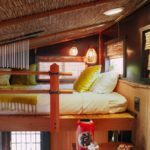 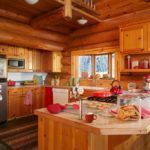 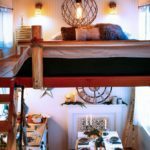 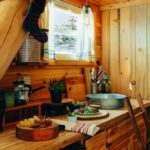 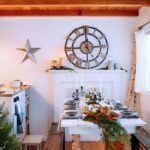 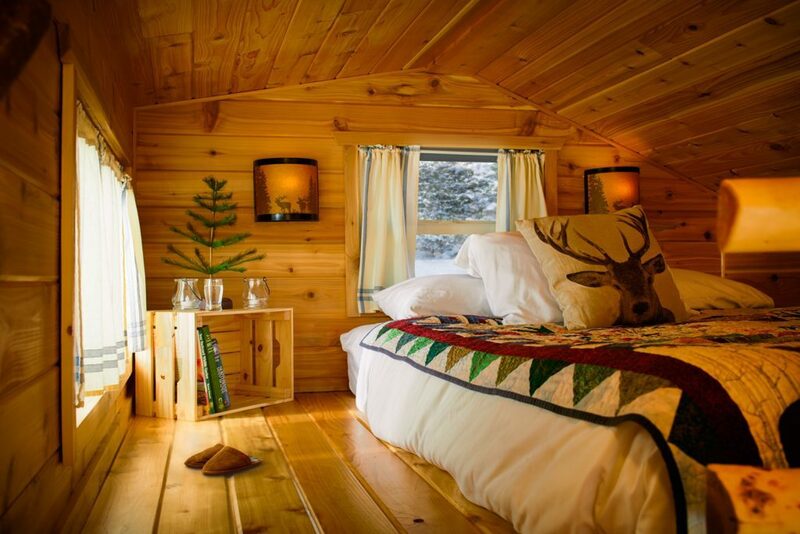 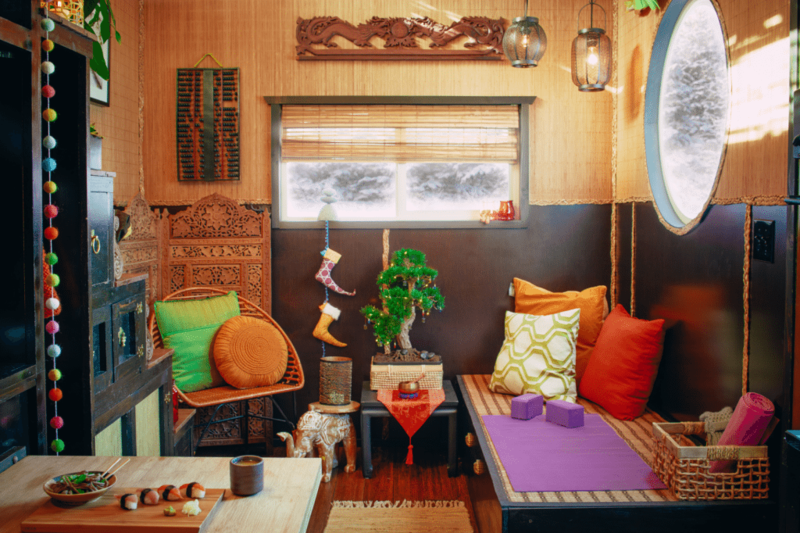 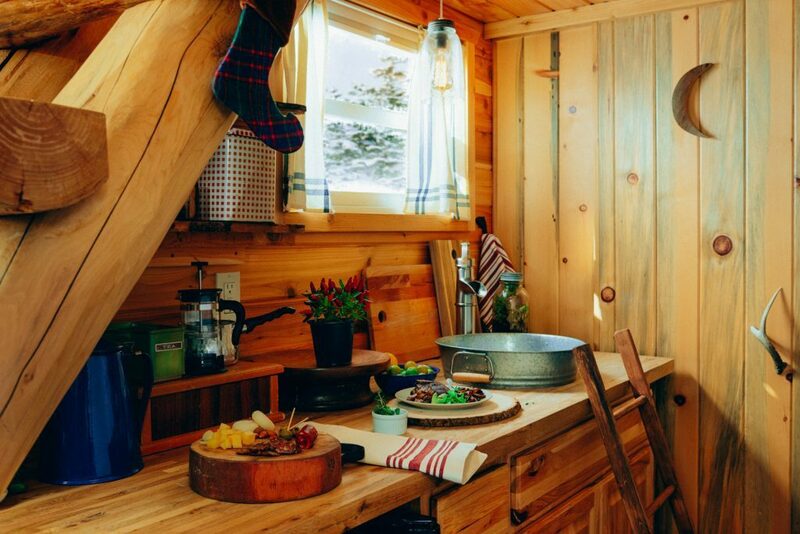 Cocoa is available on tap at Santa’s 2,500-square-foot, three-bedroom, two-bath cabin, which Zillow’s wild imagination brings to life with a cheerful, creative rendering. 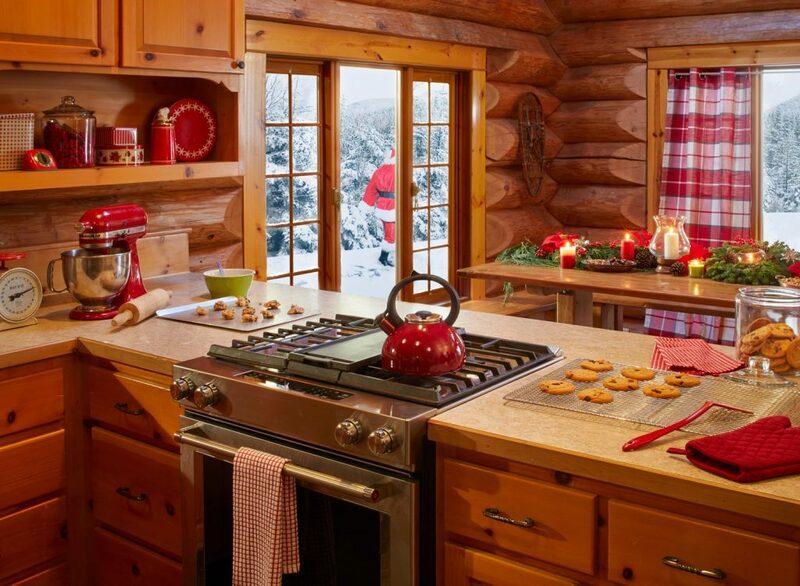 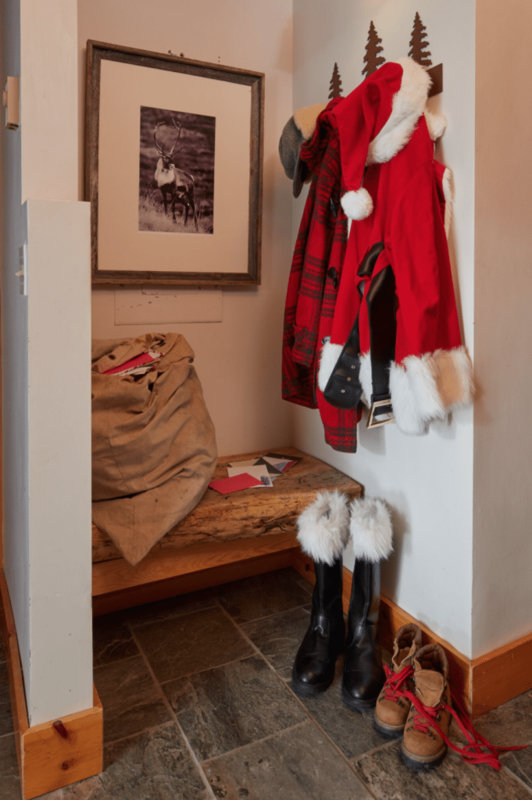 In the gourmet kitchen is an oven with 12 different cookie settings, and down the hall you’ll find the Claus’s master bedroom, two inviting guest rooms and Santa’s study where beside his writing desk sits the very sewing table he sat at to create the first Teddy bear. 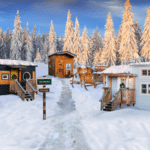 Elf Village, the unofficial birthplace of the tiny home trend, is full of unique lodgings. 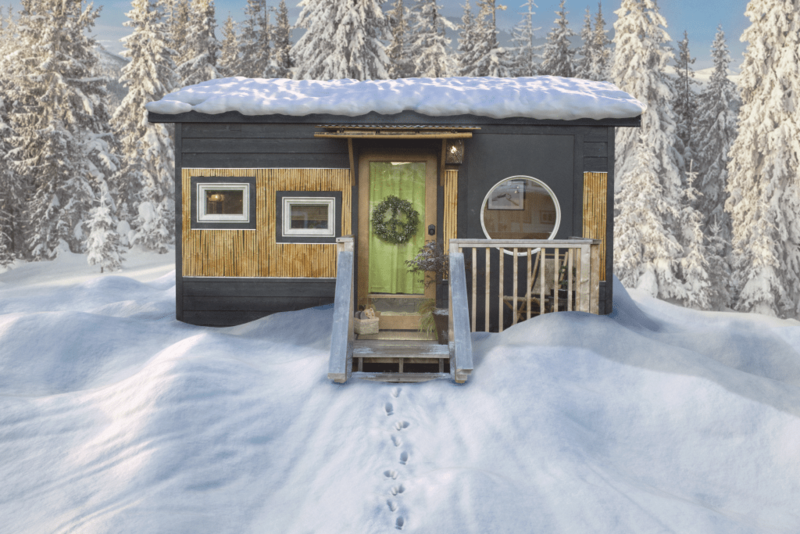 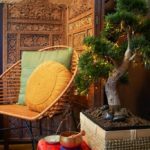 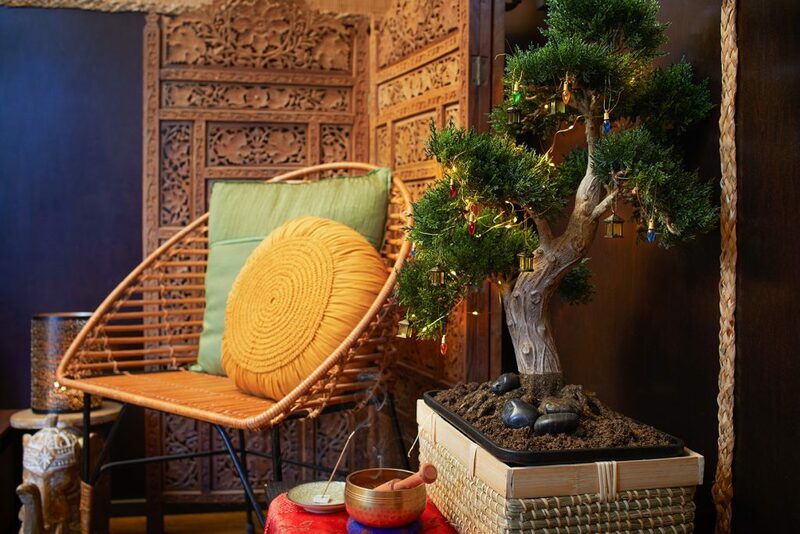 The tiny farmhouse, rustic mini cabin and petite bamboo bungalow are just three of the many dwellings inhabited by Santa’s ho-ho-ho-so-talented helpers. 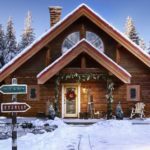 If you were hoping the jolly guy in red would sell his comfy chalet soon, you’re out of luck — the home is off the market, and it looks like he’ll be holding on to it for quite a while (pretty much forever) as its value is forecasted to increase 6.9 percent to $763,867 in 2018. 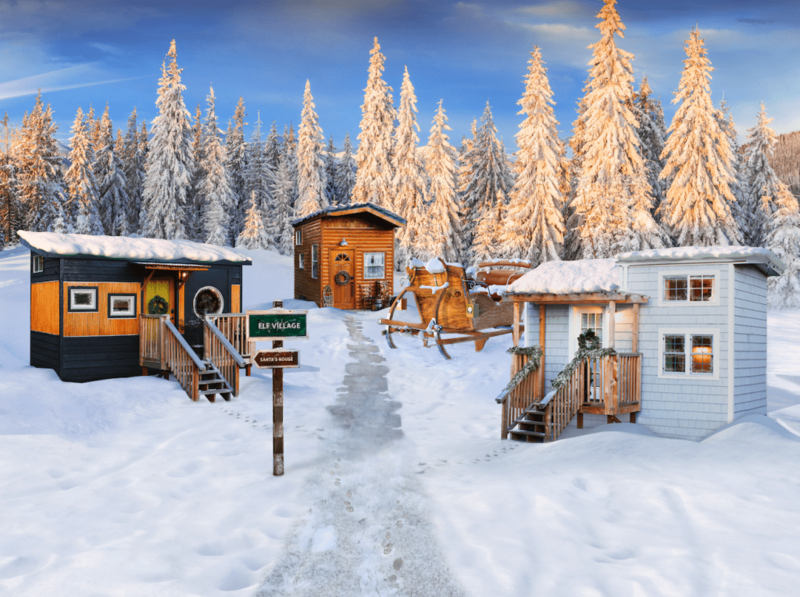 Check out the slideshow below to see more of Elf Village and the home where ol’ Saint Nick hangs his hat.